A food hall is in the works for downtown Asheville. It’s coming to the S&W Building on Patton Avenue, the building’s owner confirms. More detail is forthcoming. 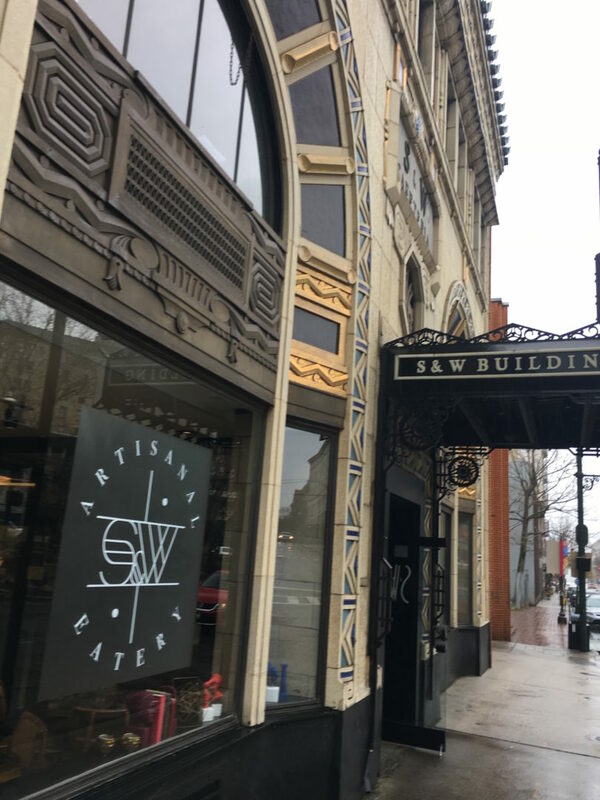 Earlier this year, a cafe/market called the S&W Artisanal Eatery opened on the ground level of the beautiful S&W, and a higher-end Greek restaurant opened upstairs. The Greek restaurant (called The Mez) closed over the summer. The cafe/market remained open. An adjacent ground-level bar, The Times Bar, has been well-received and is also open. A new management team was brought in and was tasked with putting a new concept in place for the cafe/market ground-level space. “The new concept will be very much focused on products from local purveyors and we look forward to introducing it,” Doug Ellington, the building owner, wrote me in an email at the time. Now it’s apparently coming together in the form of a food hall. In an August post titled “Food Halls Are The New Food Truck,” Eater.com writer Andrea Strong writes that food halls have become a hot trend, with about 70 in the U.S. in 2015. By the end of 2017, that number had grown to 118. The indoor mix of chef-led grab-and-go market stalls alongside dine-in restaurants, fresh meats, cheeses and breads, and an array of other hand-crafted market goodies has been a good investment for developers and small business owners alike. Big city food halls like New York’s Chelsea Market and Atlanta’s Ponce City Market and just two examples. 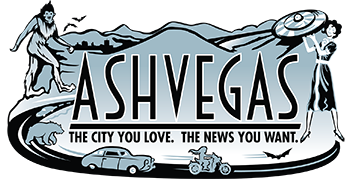 We’ll see how things shape up in downtown Asheville. Stay tuned. He is indeed. I believe Doug is the grandson. Hopefully this breaks the curse of the S&W building. I swear, for all the good press this building gets for being an architectural gem, no business seems able to make it work there for more than a year or so and it spends more time empty than occupied. Hey, if any of these businesses need insurance coverage, please think of me! I work for a great independent insurance agency and have companies that offer competitive programs for coverage and pricing! Is Doug Ellington related to the architect of the building, Douglas D. Ellington? The food hall sounds like an evolution of the ’90s mall food courts. Hope they have good luck with this. We need more restaurants in Asheville that serve enough food for dinner!! We eat out every night (not fast food) Most places are into tapas(enough food for a snack) We are small adults but it is ridiculous to go out to eat at 6 and have to eat again before bed! I am talking veggies, low fat meats, good fresh salads! I eat at outback a lot because their salads are fresh! No bagged lettuce and fresh veggies ! We need more fish and less fried foods! We ate at Aux twice! The first time my son had a 6 ounce steak and 3 ounces of it was solid fat! Come on people! We would eat at a different restaurant every night if we could find ones we like. If you’re Restaurant is not packed every night you are doing something wrong !